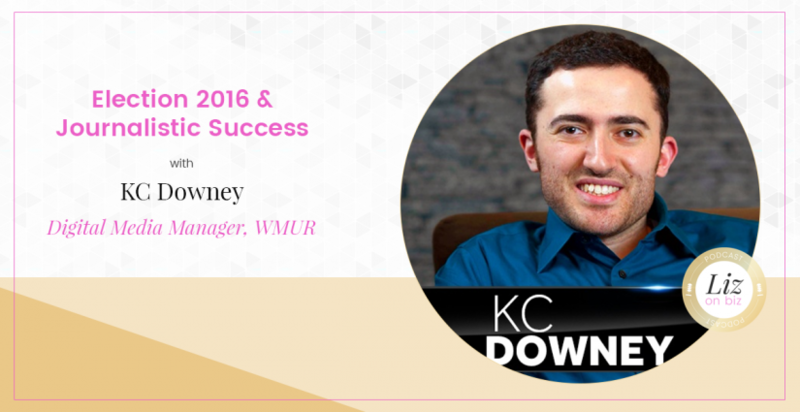 KC Downey is the Digital Media Manager at WMUR-TV, having joined the station in 2012. 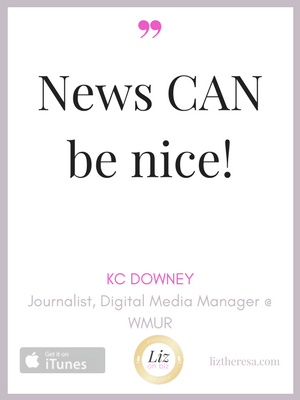 KC has worked his entire career in the Boston-Manchester area, working previously as a web producer and senior web producer at WHDH-TV and a digital content producer for CBS in Boston. 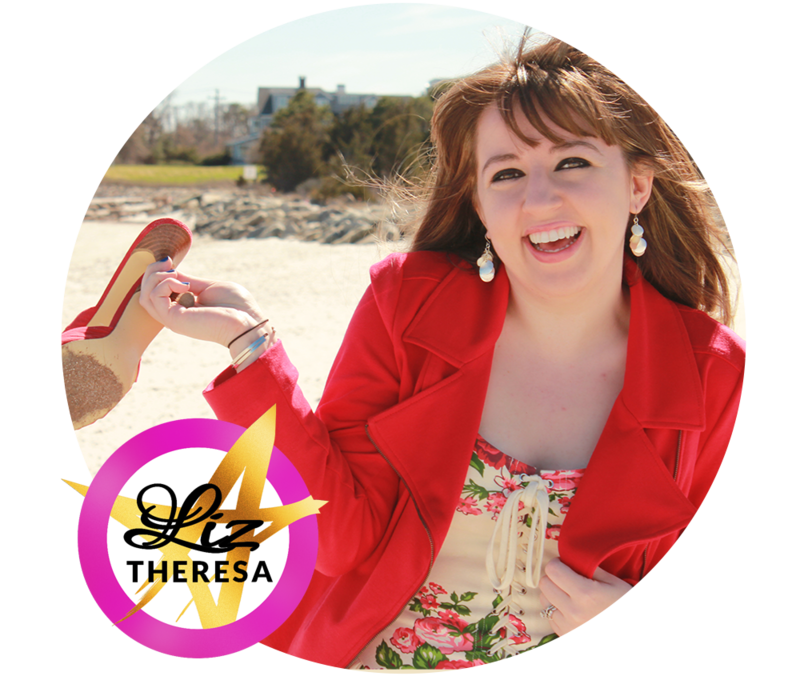 A graduate of Boston University in 2007 and a Massachusetts native, KC is excited to be living in New Hampshire for the first time in his life. KC lives with his wife, Meg, and dog, Sadie, in Newmarket.